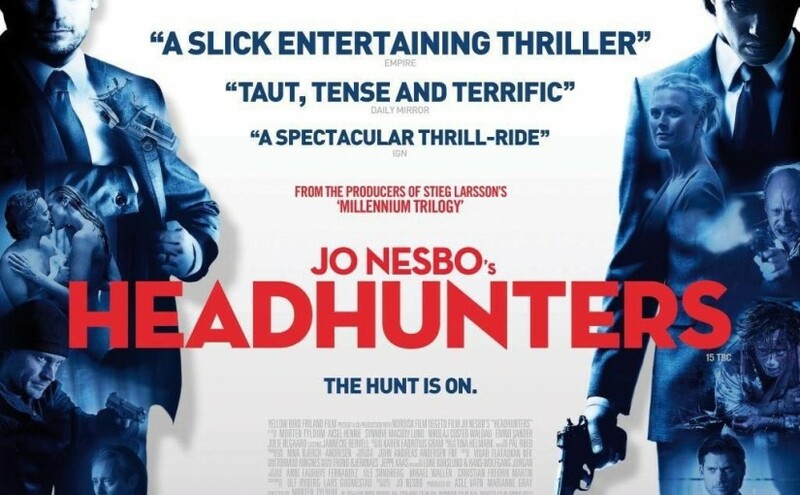 On Tuesday 27 November the Southside Film Festival will be screening Headhunters as part of our new Film Club in partnership with The Glad Cafe. The film will start at 8pm, doors at 7:30pm. Tickets are £6 (£5 for concessions*) and are available on the night from the Glad Cafe and also online from Tickets Scotland (search by date or for Southside Film, with £1 booking fee). All Film Club screenings will be held at The Glad Cafe, 1006a Pollokshaws Road, Shawlands (opposite the five-a-side football pitches). 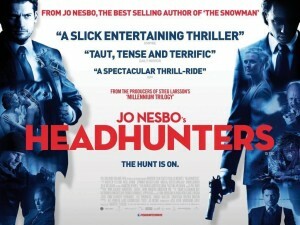 Headhunters is a 2011 Norwegian-German film based on Jo Nesbø’s novel Hodejegerne (The Headhunters). 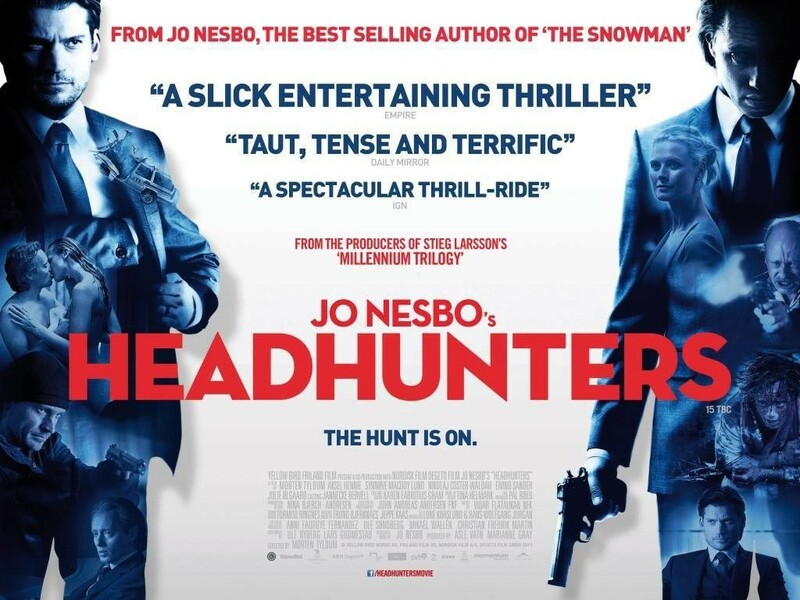 It was critically acclaimed, described by the Guardian as “a cool, brutal, deeply Scandinavian thriller” and follows in the recent success of others in the ‘Scandi crime’ genre. Synopsis: Roger Brown is an accomplished headhunter living a life of luxury well beyond his means, and stealing art to subsidize his expensive lifestyle. When his beautiful gallery owner wife introduces him to a former mercenary in the possession of an extremely valuable painting, he decides to risk it all to get his hands on it, and in doing so discovers something which makes him a hunted man. *Concession rates apply to children (under 16), full-time students, over-60s, Jobseekers Allowance or Income Support recipients and registered disabled people. Please produce proof of eligibility when purchasing or collecting tickets.